Kolossos Rodou signed Slaven Čupković. 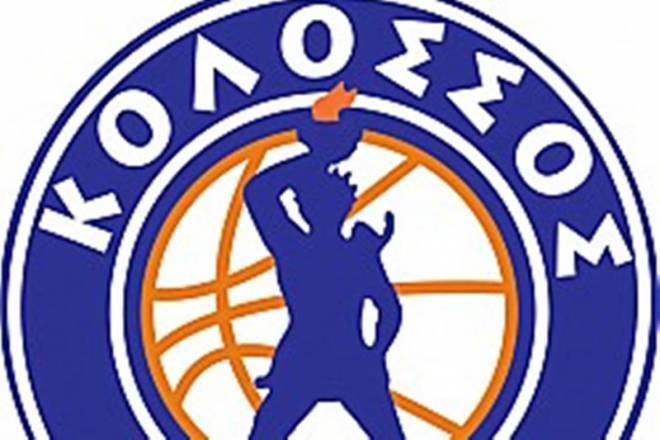 That is the fifth season and fifth different team in the Basket League Greece for the 30-year-old Serbian forward. Cupkovic joined Trikala in 2014 and has also played for Aris, Kymi, and more recently Panionios. Cupkovic started this season in Serbia with Sloga Kraljevo where he averaged 18 points, 4.8 rebounds, and 2.3 assists.